www.recycleforwiltshire.com has been produced by the Wiltshire Waste Partnership to give householders in Wiltshire a wealth of information on how they can reduce, reuse and recycle their waste. 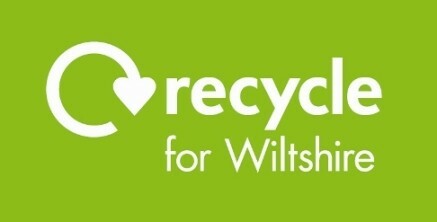 At www.recycleforwiltshire.com you will find lots of information on recycling services in your area, how to get the best from your compost bin and where to get discounted compost bins from. You can find out where your nearest Household Recycling Centre can be found and where your local mini recycling sites are situated. It also provides a wealth of information on how to reduce the amount of waste you produce as well as reusing throw away items. Teachers and Pupils can find an extensive section dedicated to schools and education. Here teachers can download lesson plans and resource sheets and lots more. Pupils can access fun sites with interesting information and games about waste and recycling. Older students can find information on Wiltshire's Waste Management performance by visiting the Strategy and Performance section of the website. We have also developed a detailed search facility for commercial interests. Businesses can now find waste management firms that can take their waste. Farmers can access information about regulations that affect them whilst Charities can apply for a Household Recycling Centre Charity Pass.